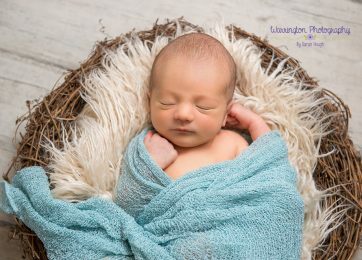 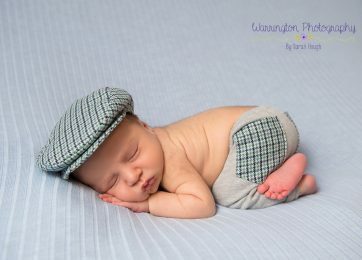 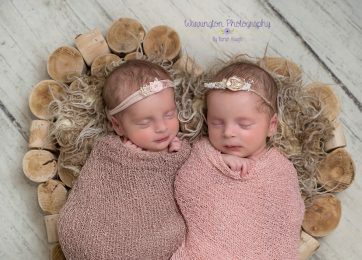 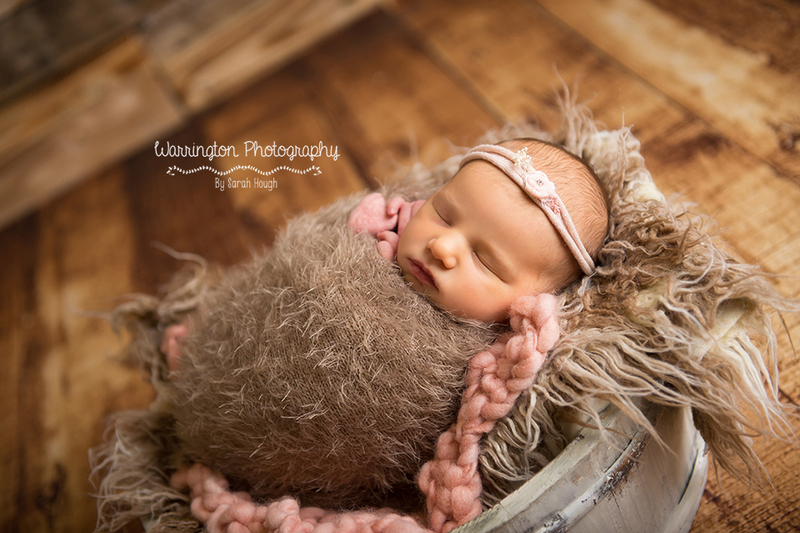 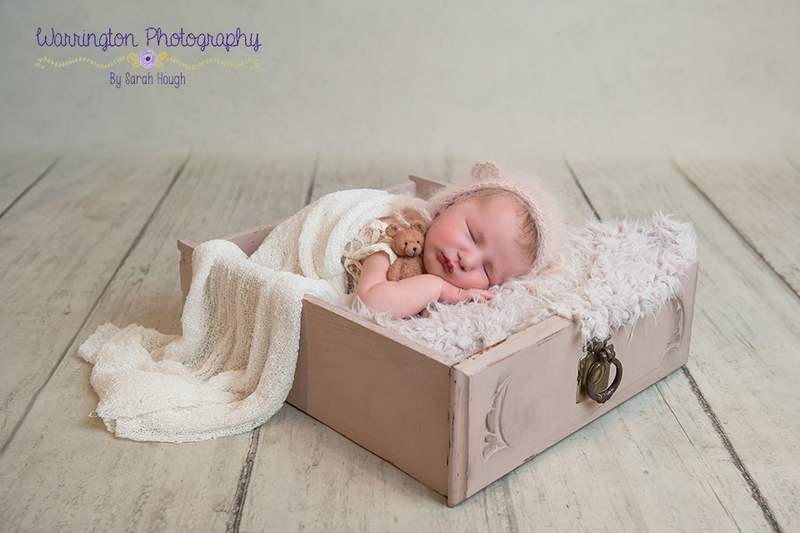 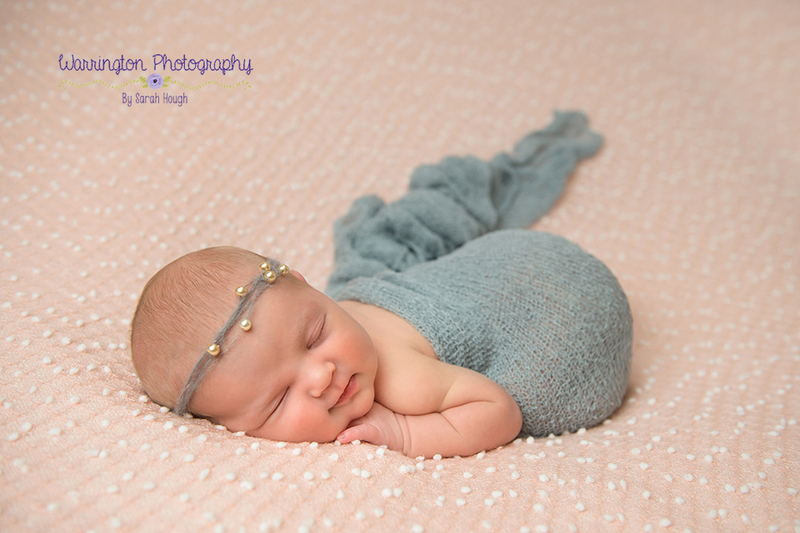 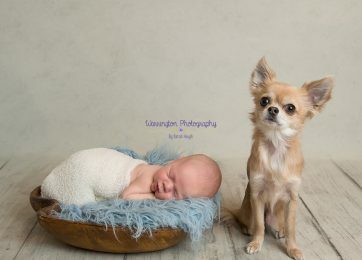 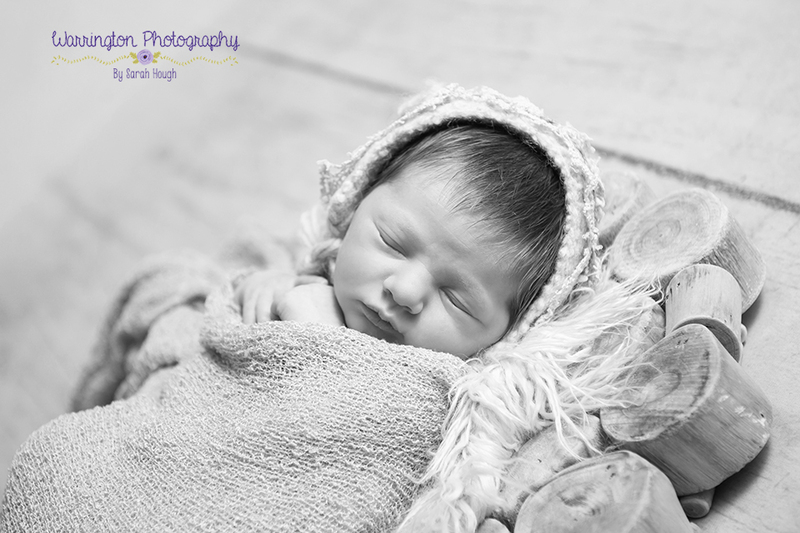 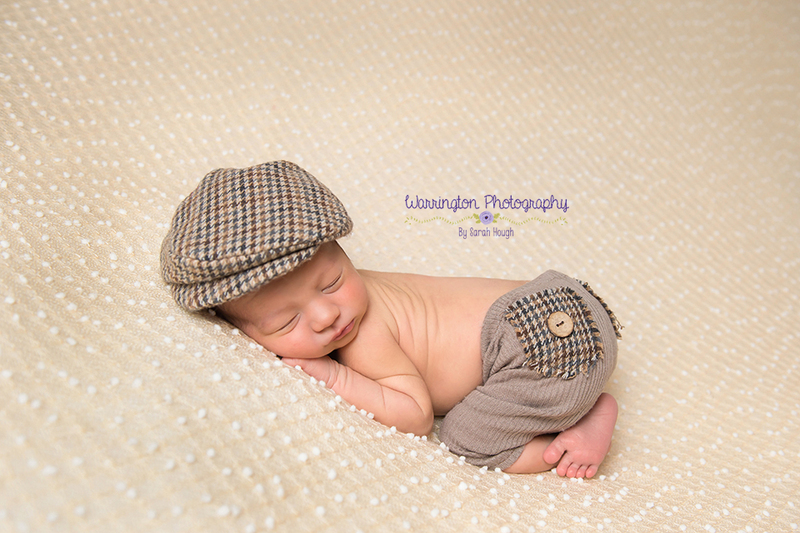 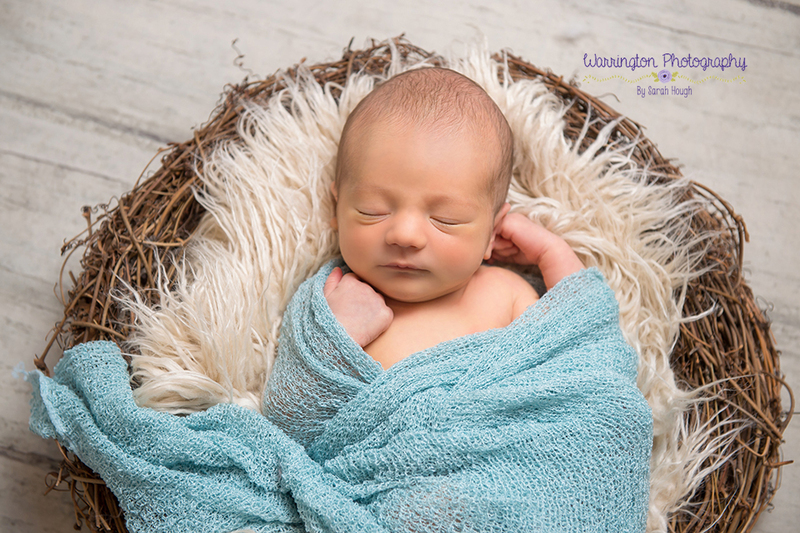 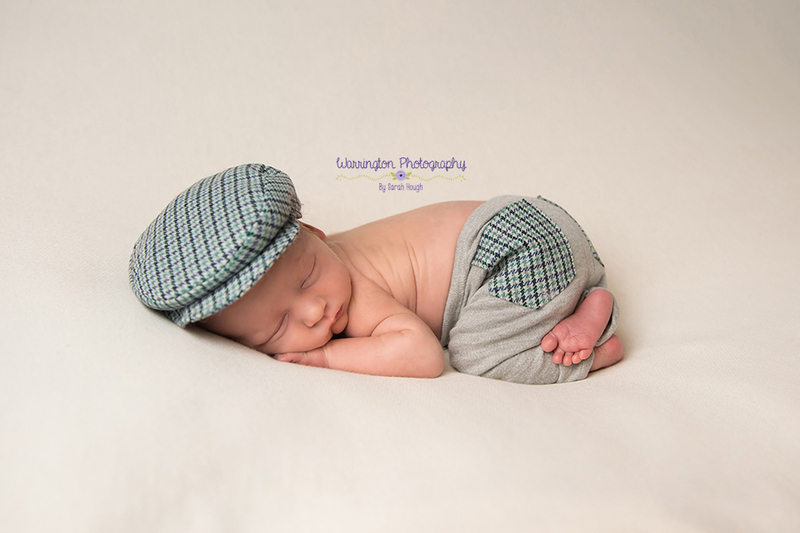 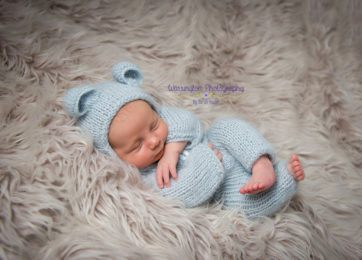 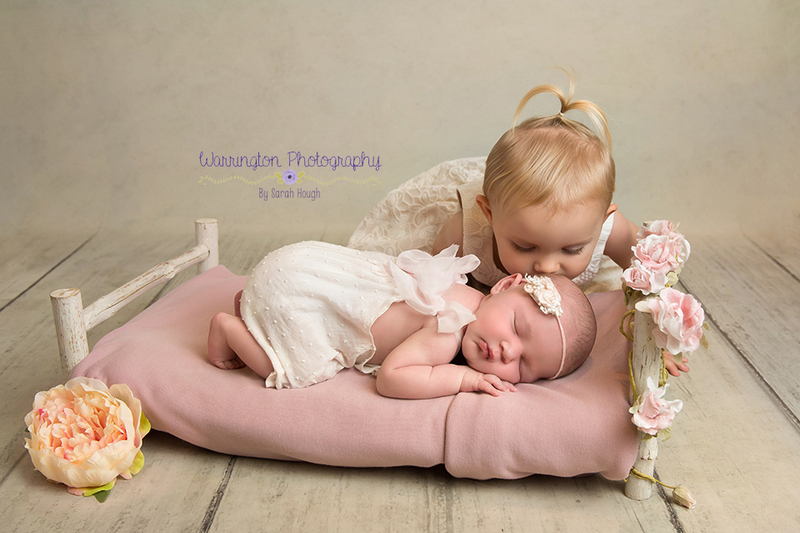 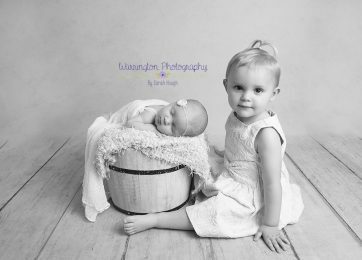 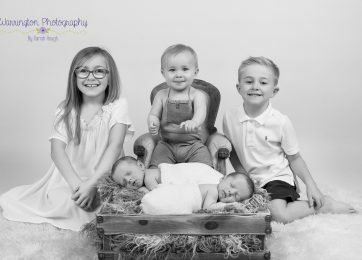 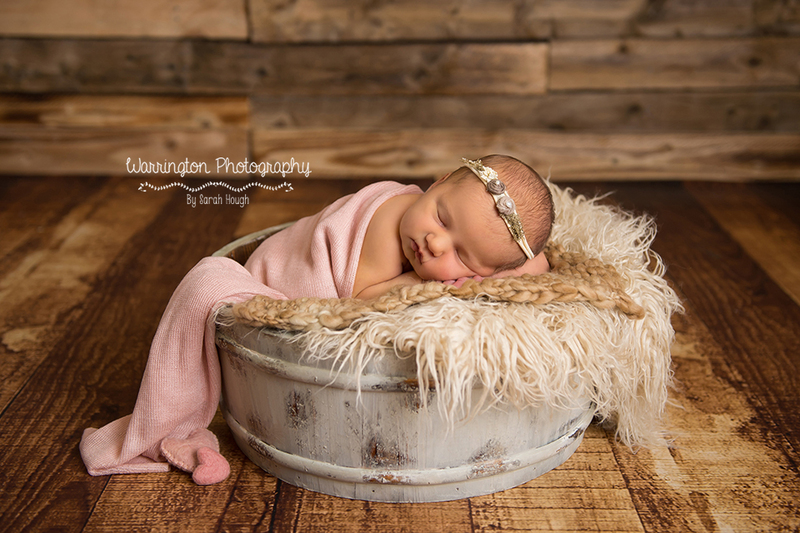 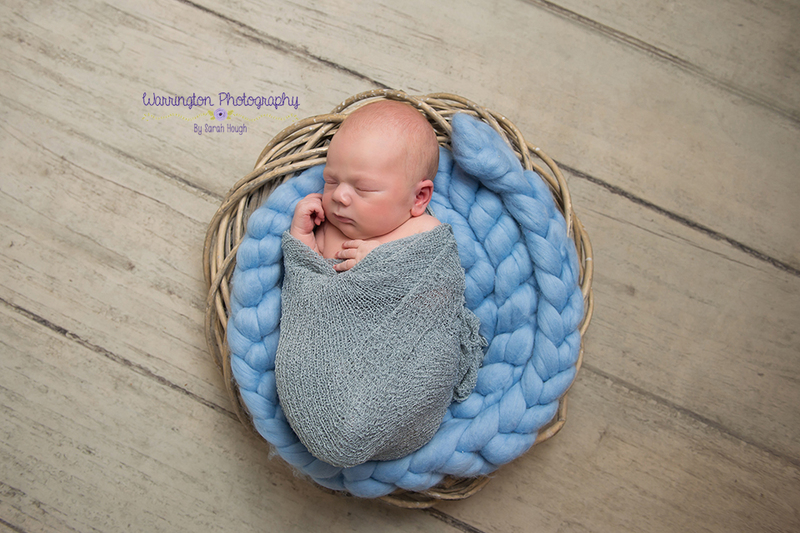 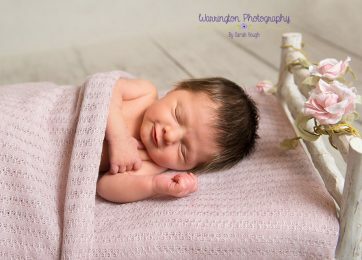 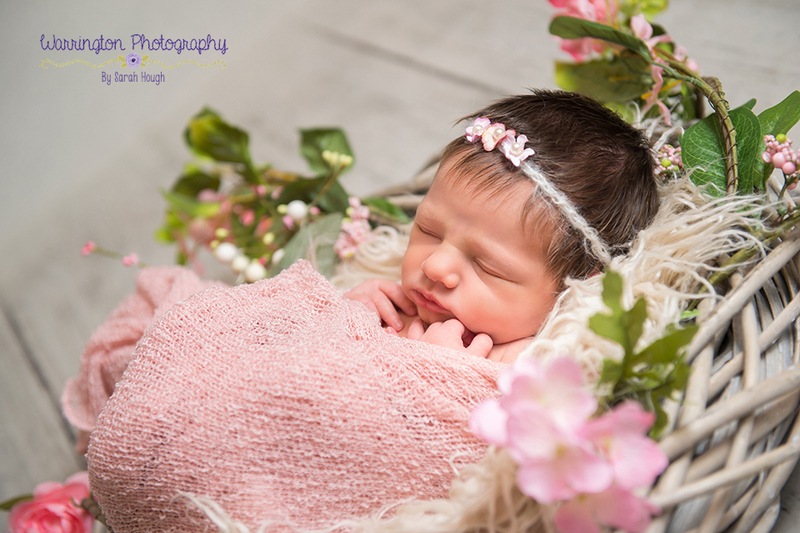 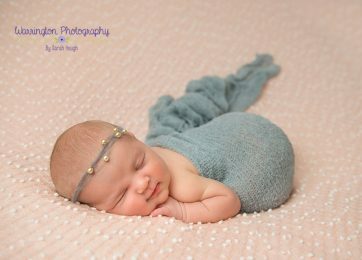 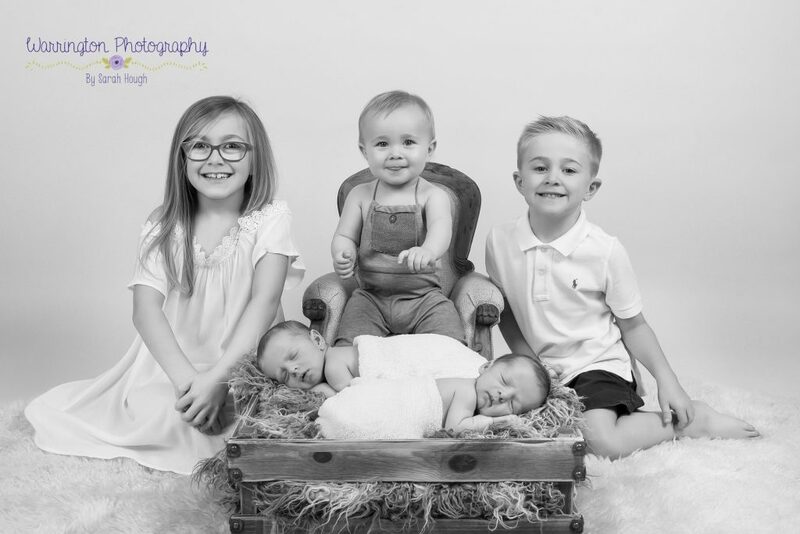 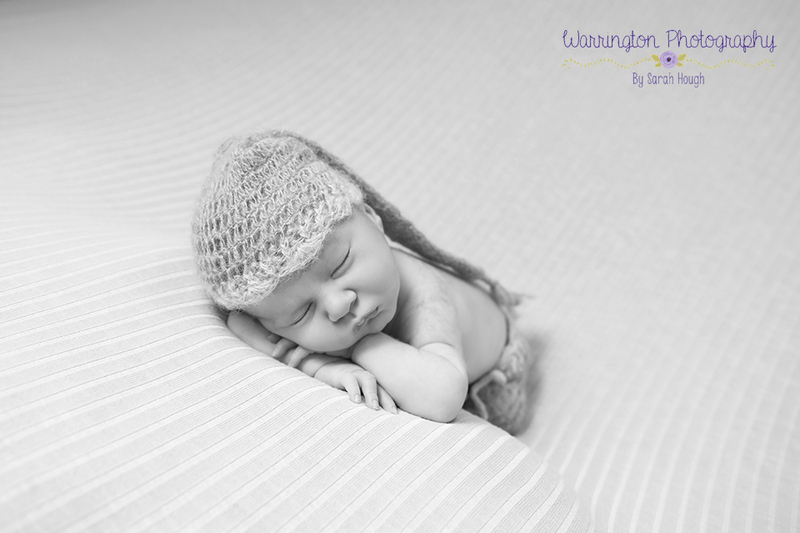 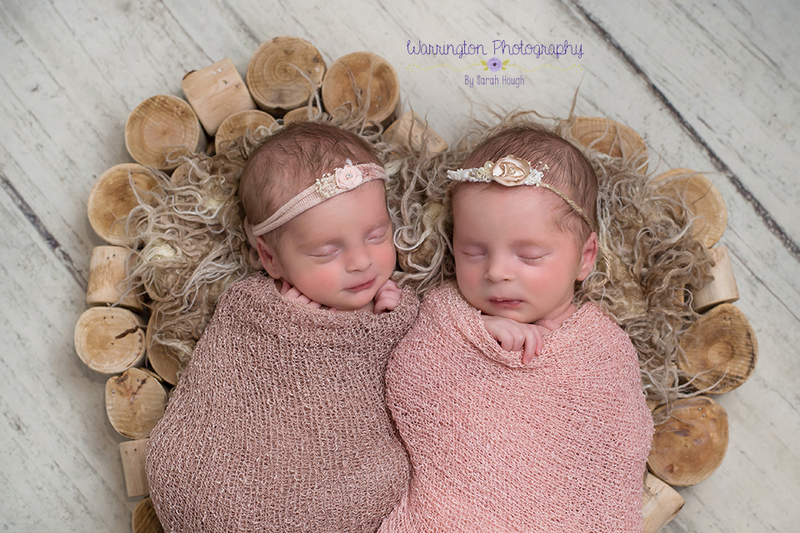 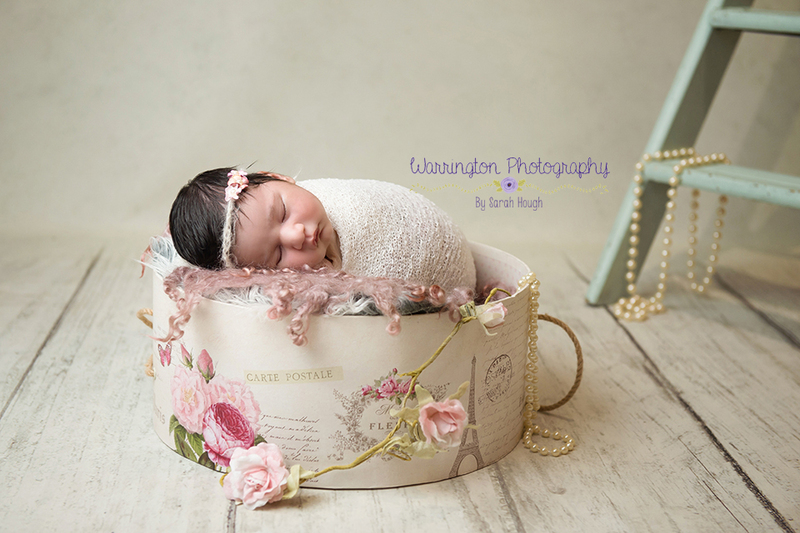 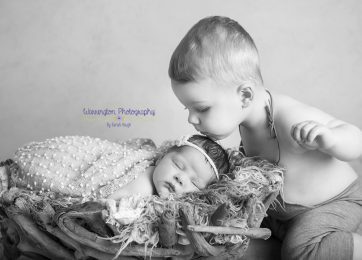 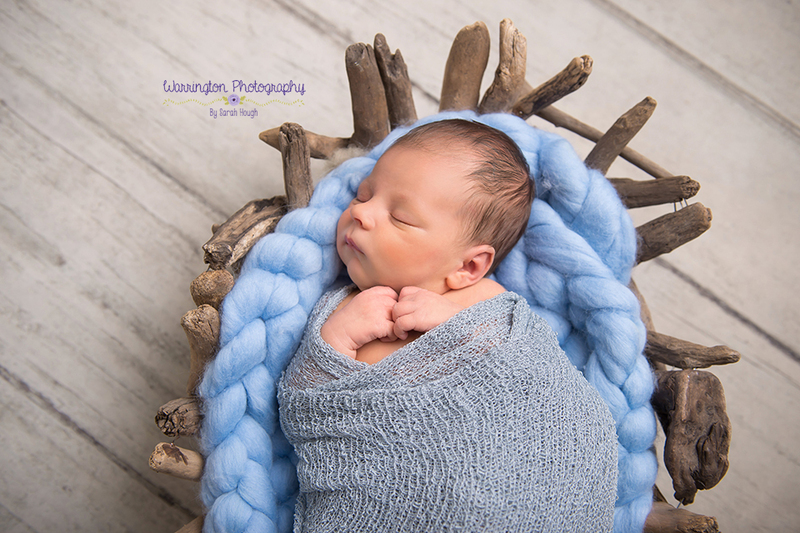 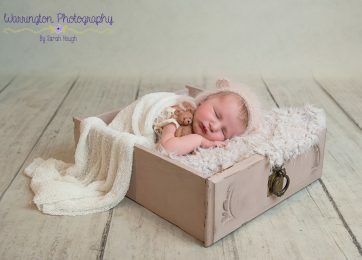 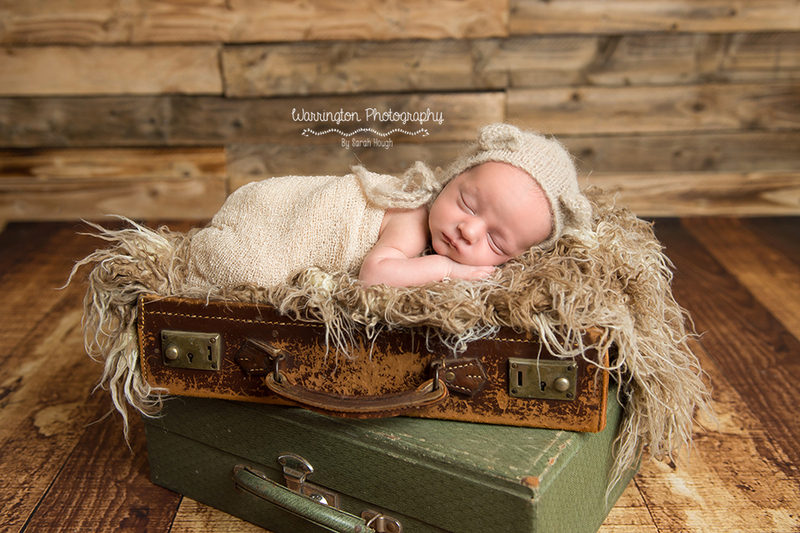 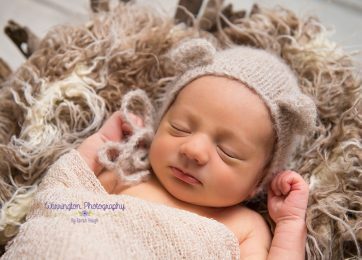 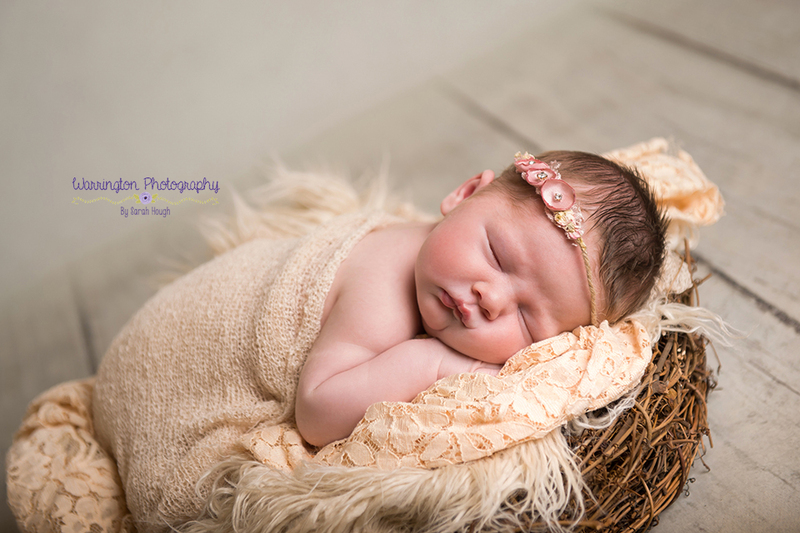 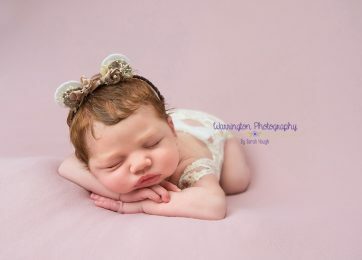 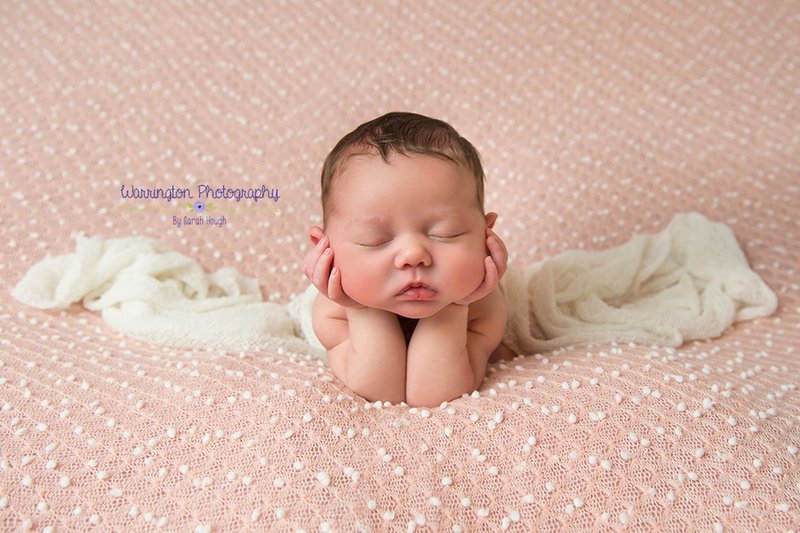 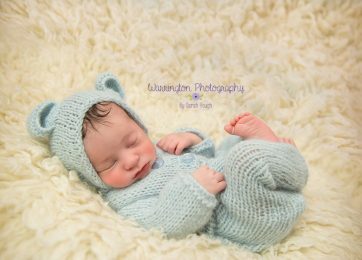 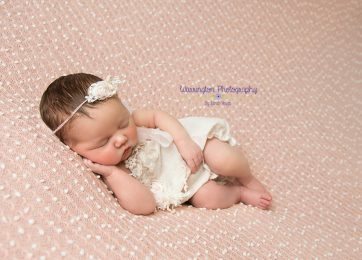 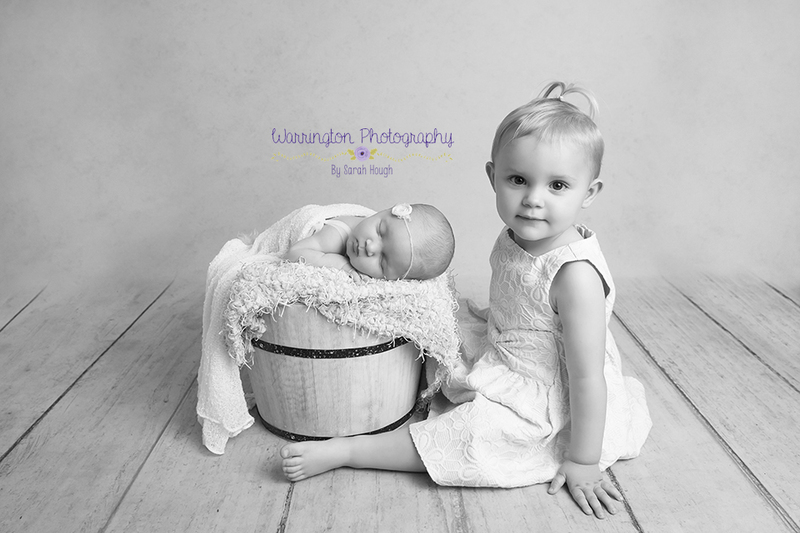 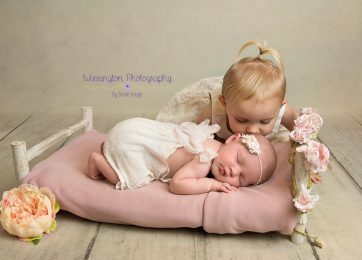 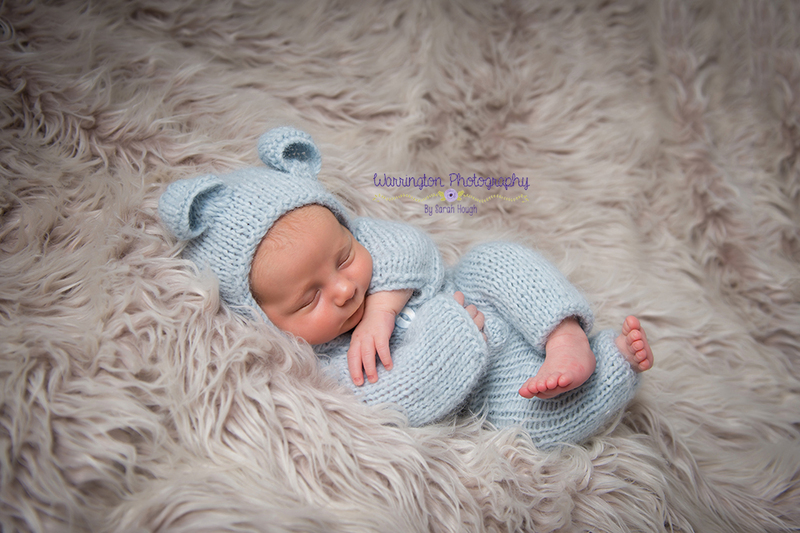 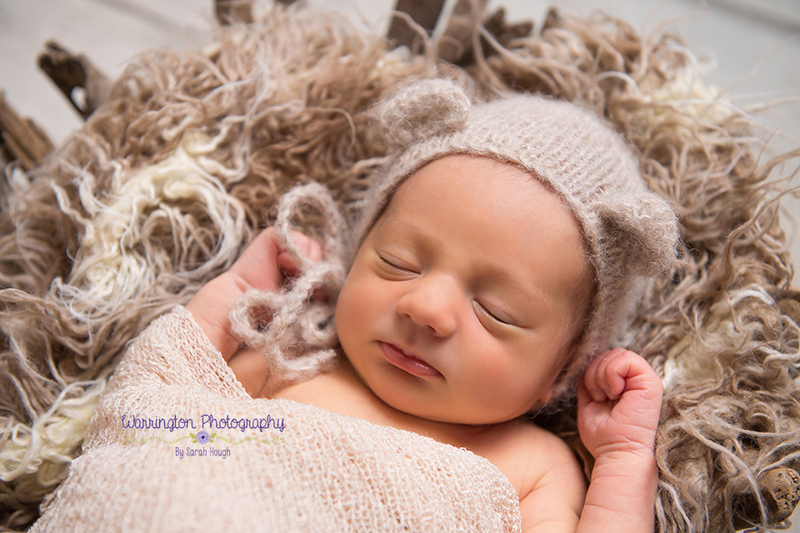 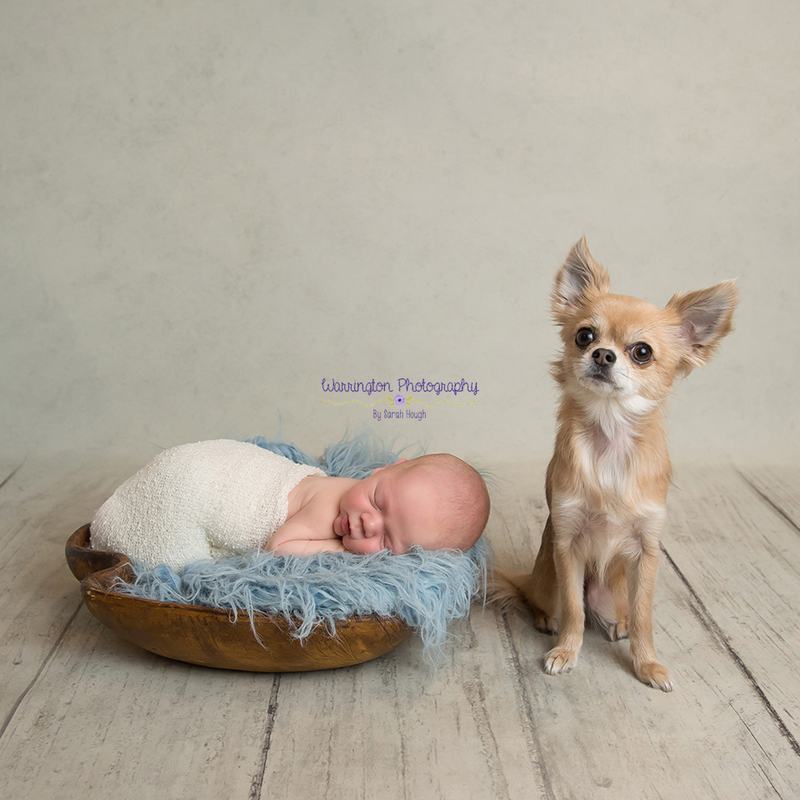 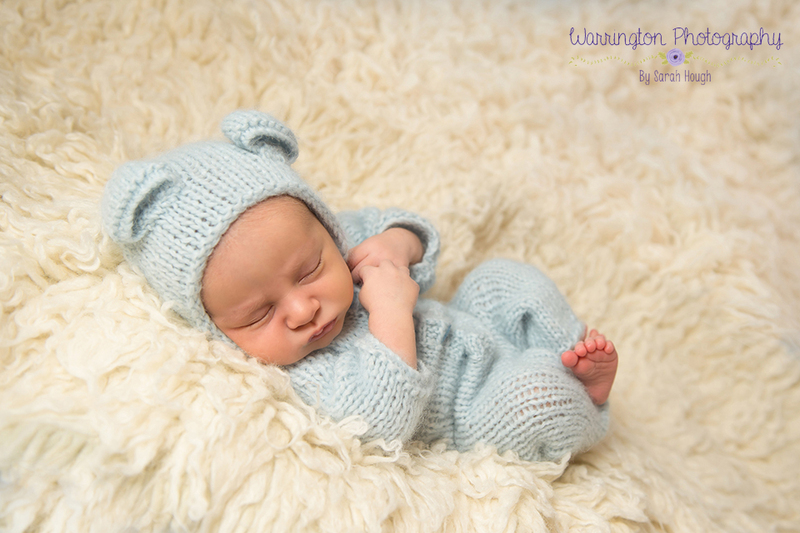 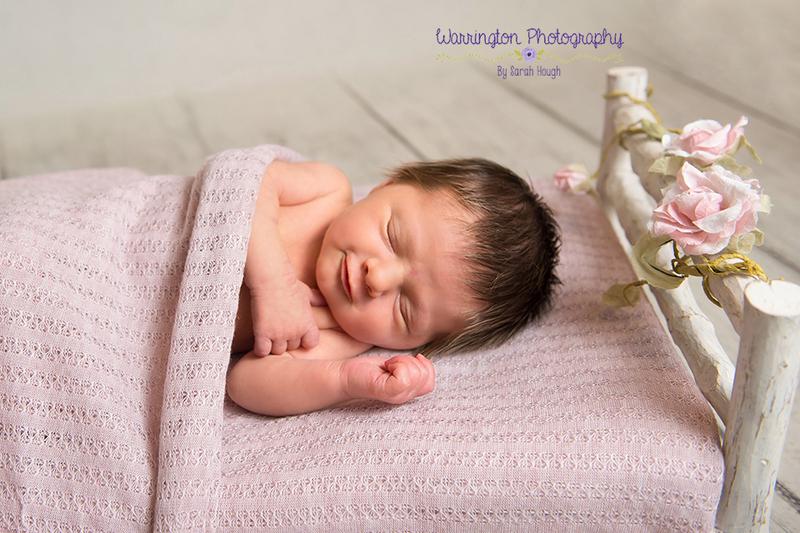 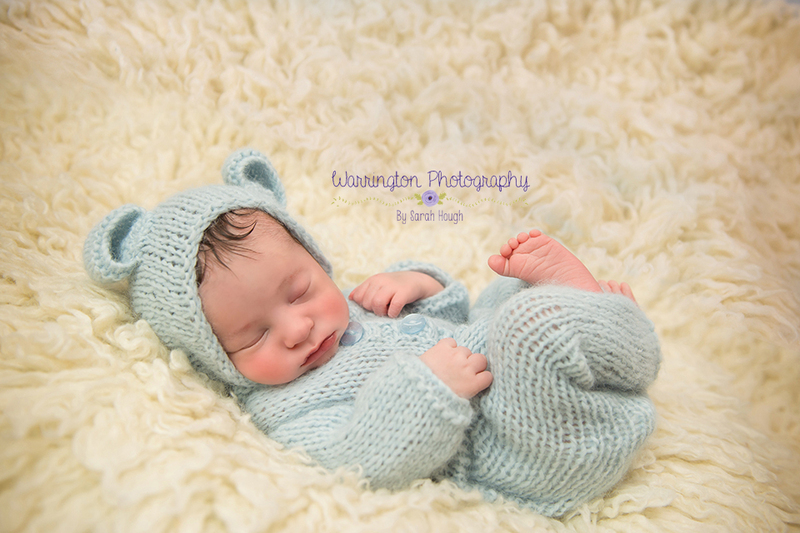 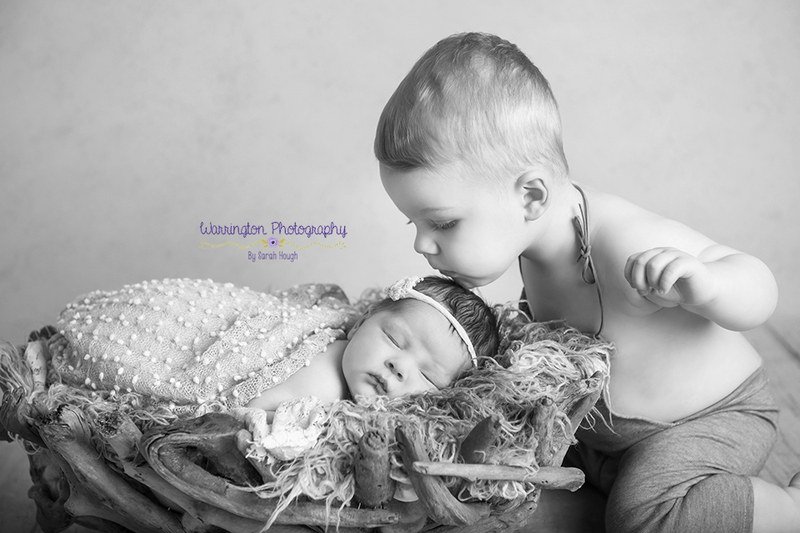 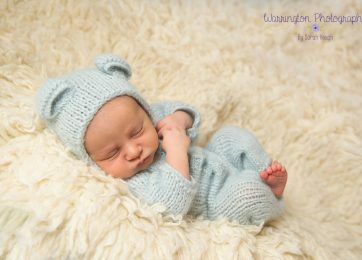 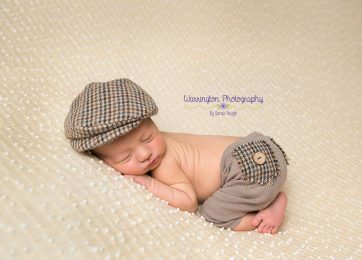 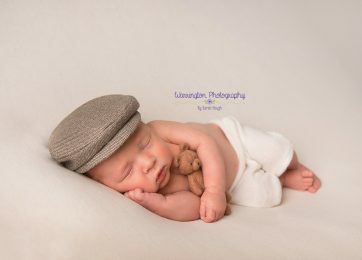 Cheshire Newborn Photography Gallery – Have a look through some further examples of my work. 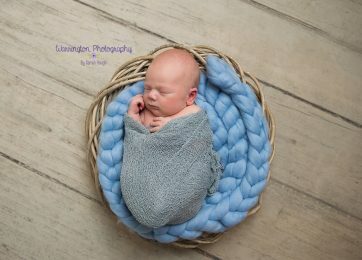 A larger collection of my newborn baby photography. 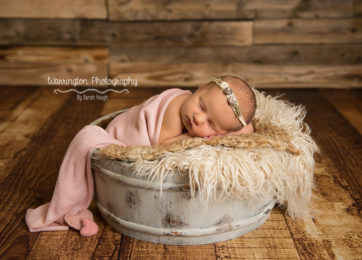 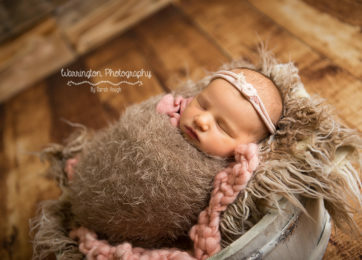 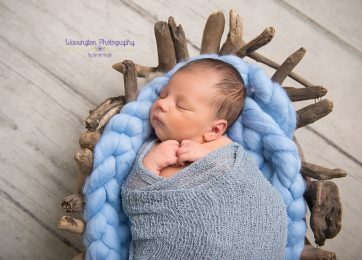 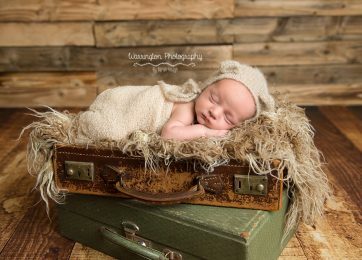 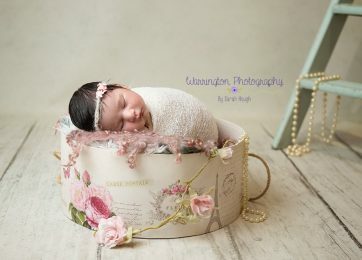 All of my newborn photography is photographed only by myself. 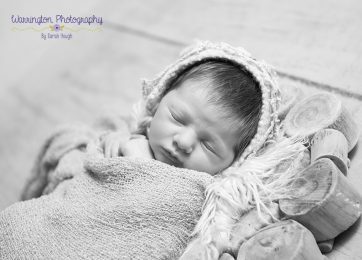 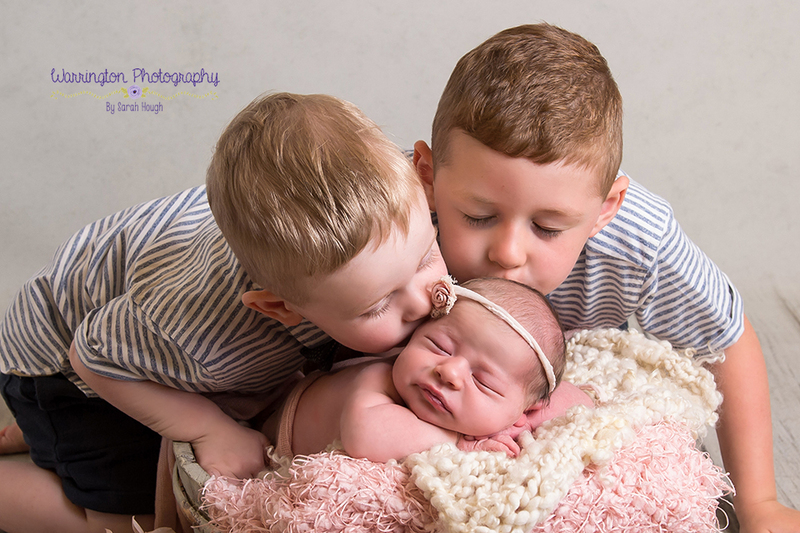 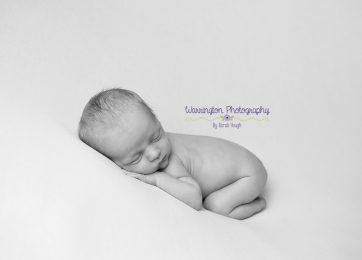 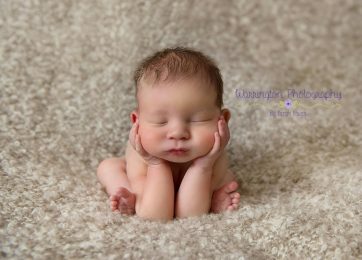 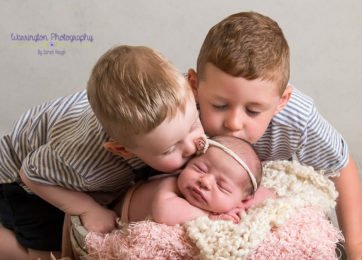 As an award winning newborn photographer I take great pride in my work from your initial enquiry through to the final editing and most of our wall art is personally produced by my husband in our Cheshire photography and framing studio.